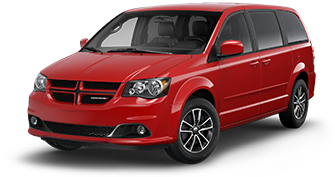 The hip and trendy, Dodge Caravan. "Cruise California’s best boardwalk and check out miles of the most beautiful beaches in the world. With amazing weather year-round, renting a bike is the perfect way to spend your vacation. Rates from $12 hourly to $38 for full day." Our package provides us with "2 for 1" 1/2 day rentals.